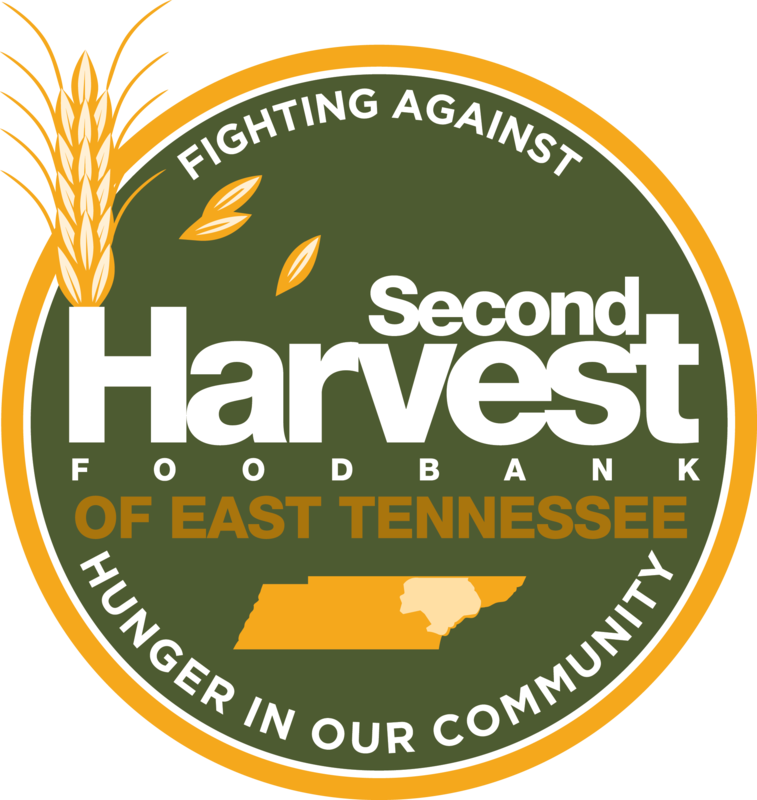 Second Harvest Food Bank of East Tennessee is leading the effort to compassionately feed East Tennessee’s hungry and engage the community in the fight against hunger. Events help Second Harvest to engage and interact with the community. Special events help bring awareness to Second Harvest’s mission, as well as to fundraise, to fight and ultimately, end hunger in East Tennessee. Second Harvest’s programs are arranged to reach every demographic in every corner of East Tennessee. From programs specific to children and seniors, to programs specializing in meeting families’ needs, no one is forgotten if they are hungry. People of all ages in East Tennessee are served by Second Harvest Food Bank. These programs are specifically designed to ensure no matter how young or old, no one goes hungry in Second Harvest’s 18-county service area. Without successful food drives, Second Harvest would not have enough food to feed the hungry. Food drives give the food bank a larger variety of product and can also supply food items that Second Harvest cannot afford to buy in bulk. Partner agencies: this zone is for you! This zone will allow you to visit our online ordering, provide you with useful information, tools to help improve your agency’s services to the community, alerts and downloads to best facilitate your relationship with Second Harvest Food Bank. Located in the foothills of the Smoky Mountains, Second Harvest Food Bank is your ideal venue for meetings, fundraising events, club gatherings and private parties. Featuring both a large event room (seats 200) and a conference room (20 person maximum), we are able to meet many needs.